Lillian White was planning for the perfect summer- spending every waking minute at the lake with her heartthrob boyfriend, Brad Lee. 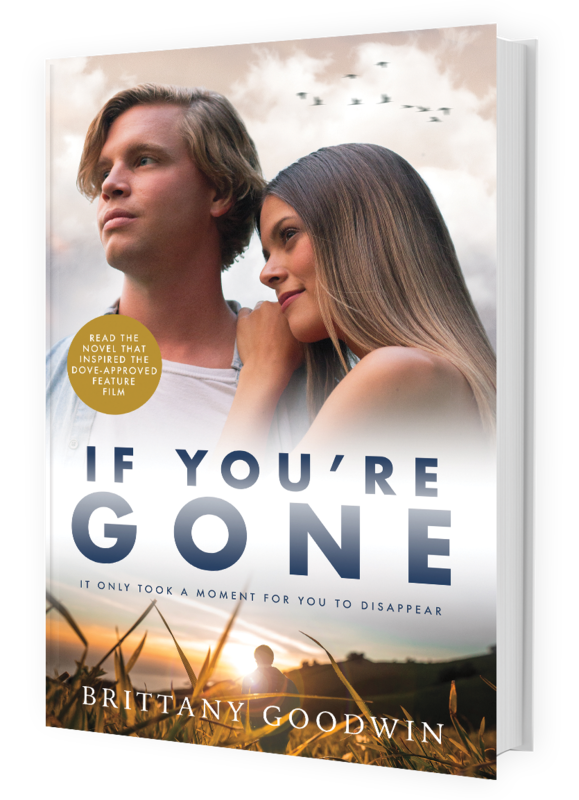 But her world is shattered when Brad mysteriously disappears the night of his graduation ceremony- the same night he tells her he loves her for the first time. After law enforcement dismisses the case, classifying Brad as voluntarily missing, Lillian becomes desperate to prove that he couldn't have just walked away. Not from his family. Not from his friends. Not from her. Heartbroken but determined to find answers, Lillian begins to uncover secrets from Brad's past that force her to question everything she thought she knew about him and their relationship. Will the truth lead her to him? Or are Brad's lies just the beginning of the mystery?